Before you even look at a buying a vacation rental property, there are a few things you need to figure out. That’s because learning how to buy a vacation rental requires a special set of strategies. 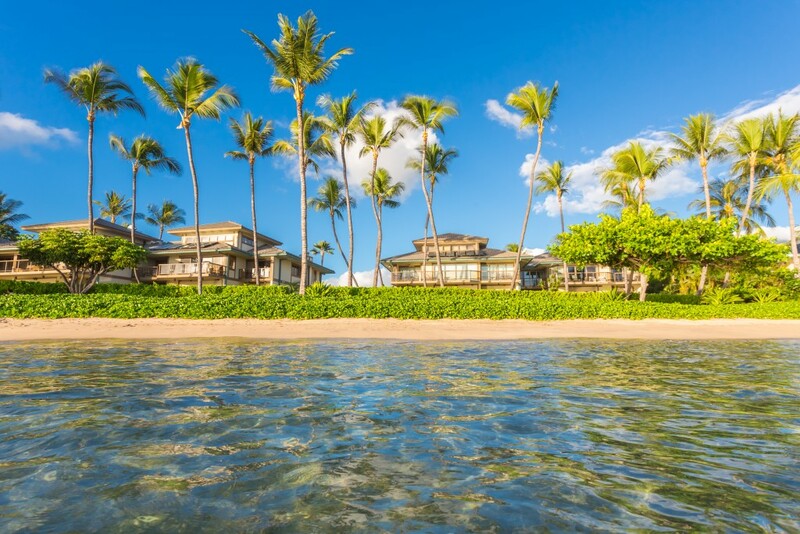 Contrary to what many investors think, owning a vacation rental isn’t just like traditional real estate investing — only with palm trees. Investing in vacation rentals requires a keen understanding of local markets and projected revenue. 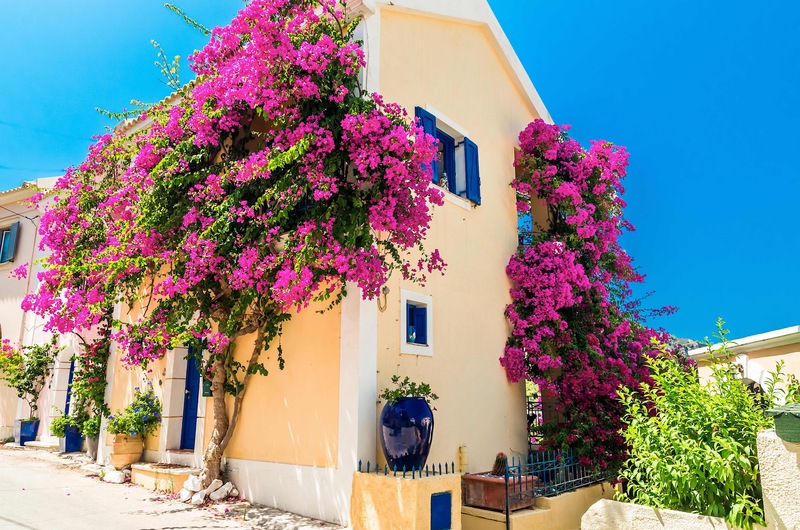 (Remember, unlike a traditional buy and hold property, owning vacation rentals means having a property that will likely be vacant for some portion of the year. So, here are some things that every prospective vacation rental buyer should know before they make an offer and begin the process of buying a vacation rental property. A rental property in a vacation area is not the same as a property a few blocks from where you live. The very first thing you should determine is what you want out of the property. Are you looking at it strictly for investment purposes? Do you want to visit the area every year, and live in the house while you do? Are you looking for a property that has solid long-term potential? How you answer these questions will go a long way in determining what you should do. It is always best to separate your personal emotions from your business ones. Do you think the area is great because you are having a good time? Making a purchase solely because you like the area is not the best reason to move forward on the investment. What you will find is that you may get sick of the location after a few visits. When you do, you will be left with an investment that you may regret. There are also many vacation rental tax deductions only available to owners who spend less than 14 days a year in a particular property. This can make your “dream” of spending weekends at the vacation rental less than palatable. Start with a list of goals, and let your answers guide you from there. There are many different types of vacation rentals. You can look to be in the middle of everything with a downtown rental, or secluded from other houses altogether. Where you may have stayed while on vacation may not make the best purchase option. In addition to the purchase price, there will be a big difference in how you manage the property, as well as the demand you can generate. There is often a huge difference within an area over just a few miles. You probably can’t get a good feel of a place over just a few vacation days. If you have genuine interest in an area, you need to do a little research. There may be different rules and policies specific to the town that could be enforced. What you think is applicable for other areas may not be the case for where you are looking, when looking at summer vacation rentals. In most cases, all of the information you need is available on the town’s website. If not, a quick call should get the job done. However, there will be cases when you need to take a ride down to town hall for specific answers. The first thing you need to find out is whether or not you can use the property as a rental. As odd as it may sound, some towns cap rental properties and require a license to rent. Talk to the towns zoning office, local real estate agents and anyone else you can to find out if there are specific rules you need to abide by. This should arguably be the first step you take. Vacation properties are much different than traditional rentals: the income generated is often dependent on the season. A house near the water will attract more interest in the summer. A house near a ski resort will thrive during the winter months. You need to know what you can expect during both the peak seasons and off months. You also need to have an idea of what the overall monthly expenses will be. You need to factor in that you will have to furnish the property, and clean it every few weeks. The homeowners insurance may be increased, and there will be flood insurance if the house is near water. If you plan on buying the property, you will need at least a 25 percent down payment, and you can expect a higher interest rate. Buying a vacation rental property means you will need a strong local team to act as your eyes and ears. Assembling this team will not happen overnight. Without the right team in place, your rental will not be profitable. A great area doesn’t always make a great real estate investment. Vacation properties can be a real home run but only if you buy in the right location.